Join us, Thursday December 14th for our Annual Wish Drive Gift Wrapping Party! Help us wrap presents for our +500 youth on December 14th! 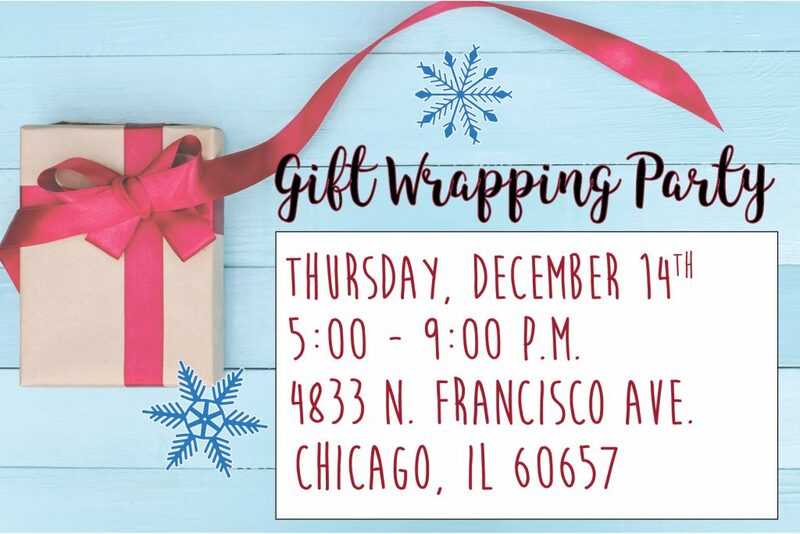 Stop by our Gift Wrapping Party between 5:00 P.M. – 9:00 P.M. on Thursday, December 14th at Lawrence Hall’s Main Campus. 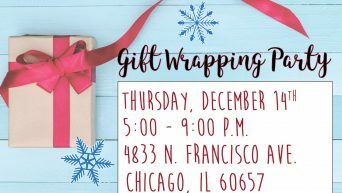 Bring your own supplies (wrapping paper, tape, scissors, tissue, gift card holders etc.) or use ours! All are welcome for this joyful event that concludes our Holiday Wish List Drive. WHEN: THURSDAY, DECEMBER 14 from 5:00 – 9:00 P.M.